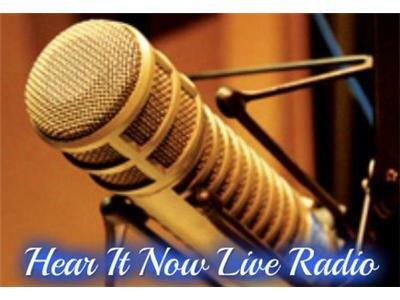 If you liked this show, you should follow Hear It Now Live Radio. 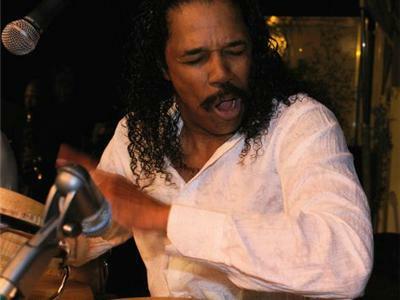 Hear It Now Live Radio’s featured guest tonight is…Grammy and NAACP nominated, spectacularly acclaimed percussionist, musician, songwriter, music and movie producer, actor, comedian, writer and director…Victor Orlando. 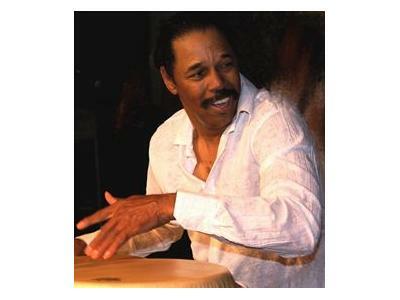 Victor is the former percussionist of The Gap Band and his work can be heard on the timeless R&B classic, “Outstanding”, and has credited works on three GAP Band albums as well. His work can also be heard on the unforgettable R&B hit, “Computer Love” by Roger & Zapp. 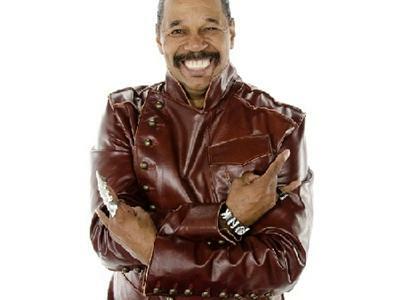 Victor has also performed & recorded with Yarbrough & Peoples, Teena Marie, Buddy Miles, Billy Preston, Bobby Womack, LL Cool J, Chaka Khan and many, many more. 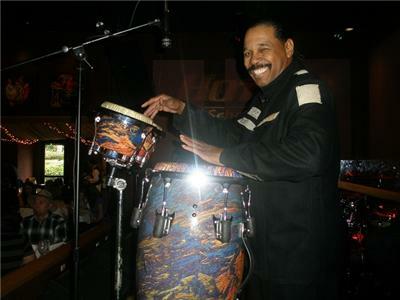 Victor is very highly active with music performances throughout the US and abroad.